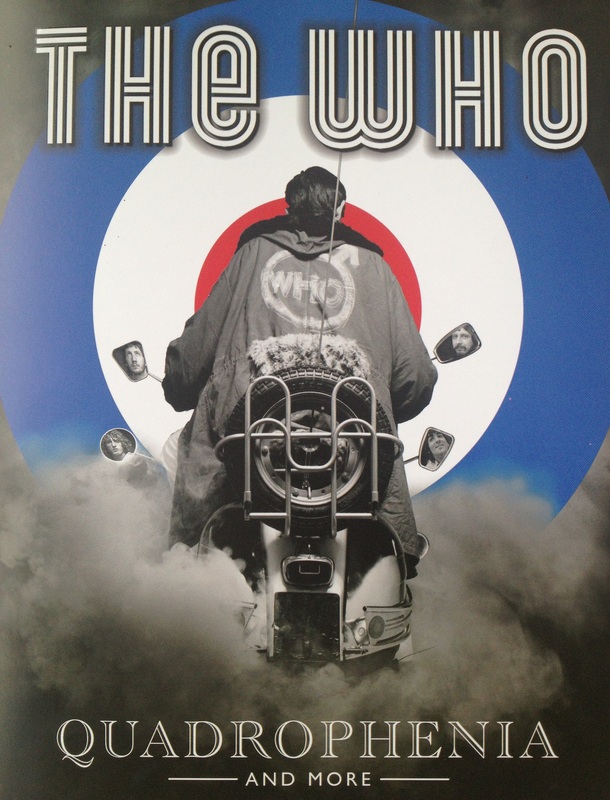 Today, classic rock icons The Who confirmed that they will hit the road later this year for a massive world tour to commemorate their 50th anniversary as a band. 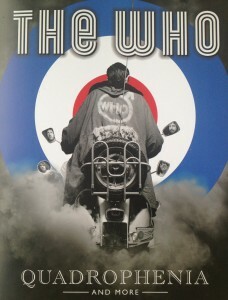 In an interview with Billboard, guitarist Pete Townshend stated, “It will be a world tour. I’m not crazy about going on the road, but I’m in good shape and once I start doing it – and I’m still very good at it – I’ll take some pleasure from it.” The trek will kick off in the UK around Christmas time, and will hit North America and the rest of the world in 2015. The band has done quite a bit of touring in the new millennium. In 2012-2013, the band toured the world on their Quadrophenia and More Tour commemorating the 30th anniversary of their Quadrophenia album. In 2006-2007, the band toured in support of their 11th studio album, Endless Wire, which debuted at #7 on the Billboard Top 200. “I was ready for the 50th, but it happens when everything else is changing,” Townshend says. “I’ll be 69 in May and all my friends are getting ill or dying. I knew it would happen. I will be happy if I give people something that makes fans happy. It takes some great planning and I hope it opens up other things that we can avail ourselves of.” Contemporaries The Rolling Stones celebrated their 50th anniversary in 2012. That same year, both bands played The 12-12-12 Concert for Sandy Relief at Madison Square Garden in New York City. Tagged classic rock, hard rock, john entwistle, keith moon, music, music news, my generation, pete townshend, quadrophenia, rock music, roger daltrey, The Rock Revival, the who 2014, the who 2015, the who 50th anniversary tour, the who new album, the who new music, the who news, the who tour, the who tour confirmed, the who world tour 2014, TheRockRevival.com, tommy.